If you need a house to park your toys this is it! With a large peninsula shaped corner lot this house boasts potential RV/boat access on both sides of house, 2 car garage and extra driveway space. House is cute as a button and move in ready with new carpet, fresh paint, 2017 roof, 2017 dual pane windows and new appliances. 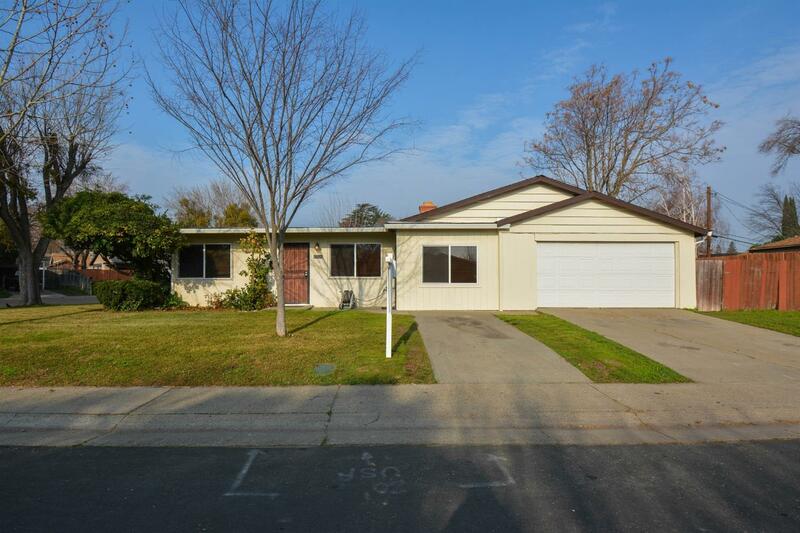 With a strategic location near shopping, close to the freeway and biking distance to downtown, this house has everything you have been looking for and priced to sell!